First there was Minority Report and a future where digital billboards would recognize people and present overly personal advertising. Then the technology became real as smart digital signage learned to recognize gender and facial expressions of passers-by. 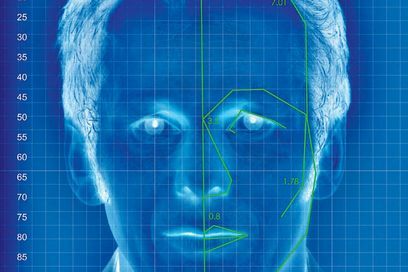 While it’s hard to know what will happen with the current generation of facial recognition technology, a future of facial recognition may not be that far off. Whether used for recognizing repeat customers in a retail store or identifying marketable characteristics in an out of home advertising environment or online, the face may be the next frontier of marketing.